Smart City is an urban renewal and retrofitting programme by the Ministry of Housing and Urban Affairs(MoHUA), Government of India. The Mission targets over 100 cities, promotes peoples, participation, transparency in governance,stakeholder consultation and gives opportunity to local decision makers. The tool is developed as a support application for government agencies and other stakeholders to easily understand and implement smart city plans. 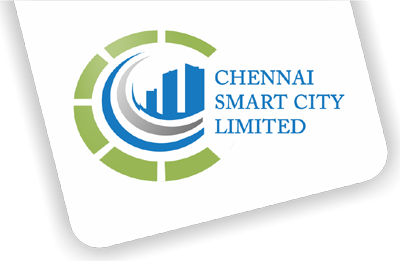 Smart City is an urban renewal and retrofitting programme by the Ministry of Housing and Urban Affairs (MoHUA), Government of India.